If you make this bag, please show us a picture on the bag’s Flickr group. 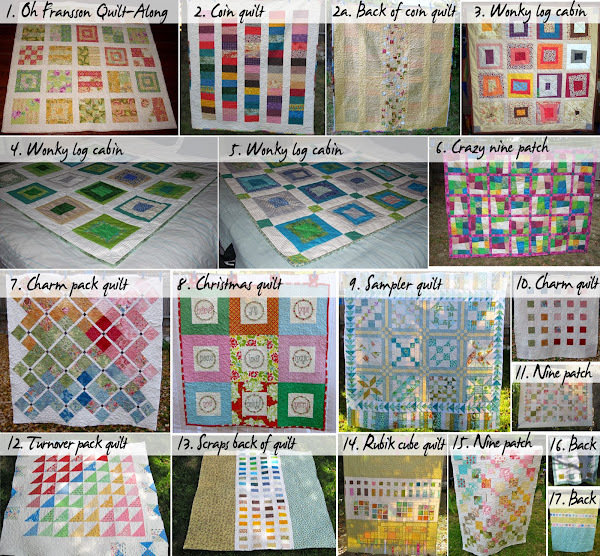 A compilation of some of the quilt tutorials I have made over the years. I follow your blog in a while but I’ve never made ​​a comment and I think it’s time to say thank you for all that you teach us. My English is very basic and I use a translator, sorry for any errors. 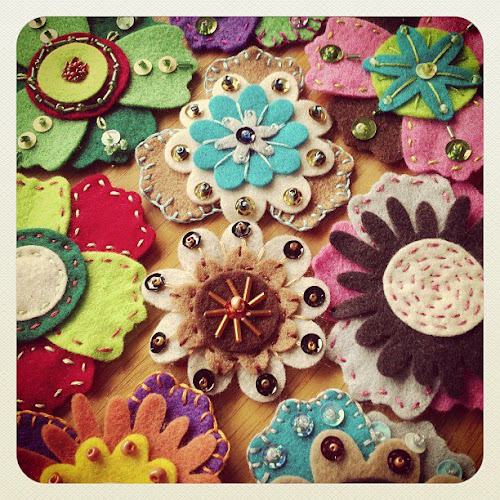 Great tutorials and gift ideas! 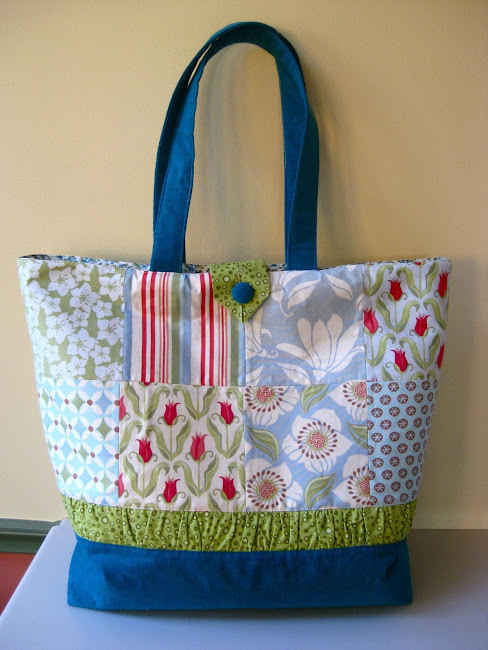 I plan to use the quilting, charm bag, and felt embellished flowers! Thank you so much for sharing your gifts and talents! Thanks and I will be re-blogging! I can’ t believe how beautiful is your blog! so many inspiring things! pure magic. 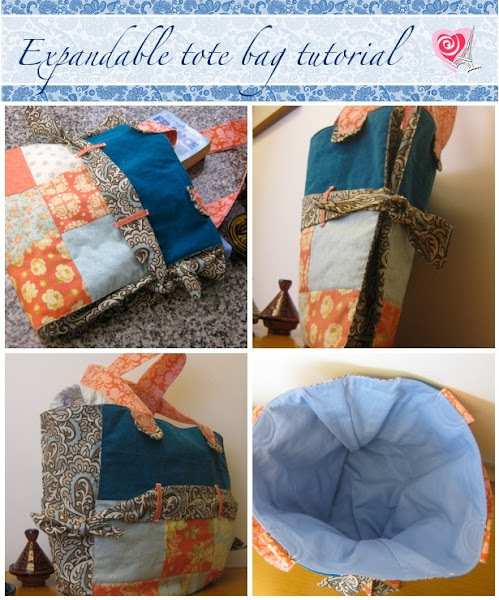 For anyone who loves fabrics you are an inspiration.